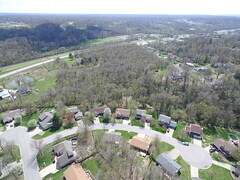 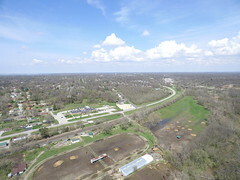 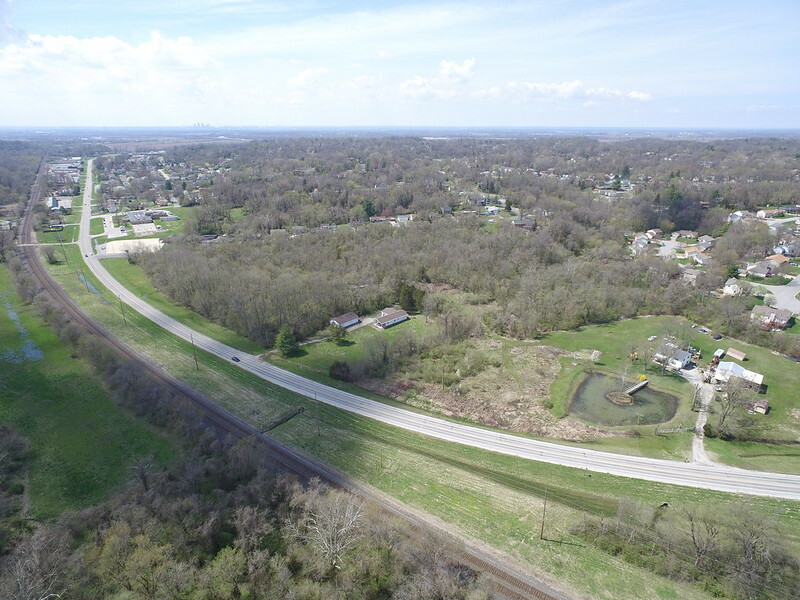 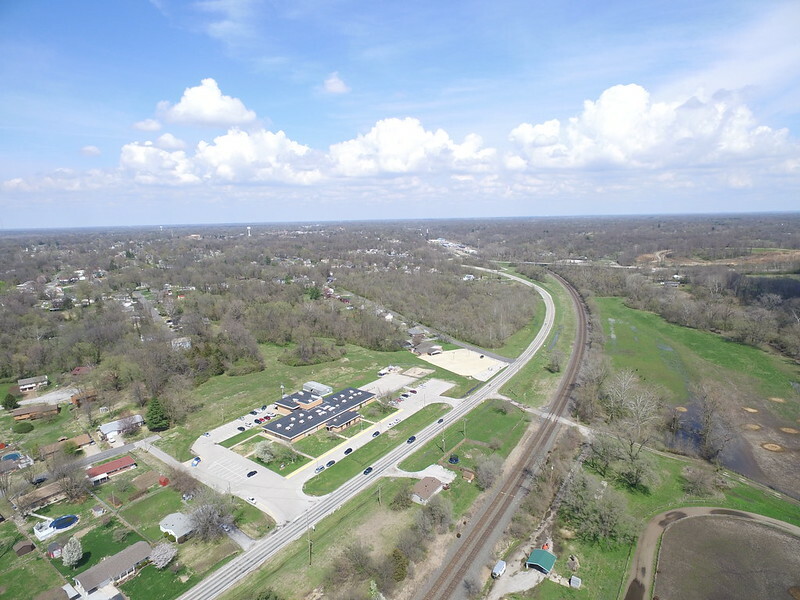 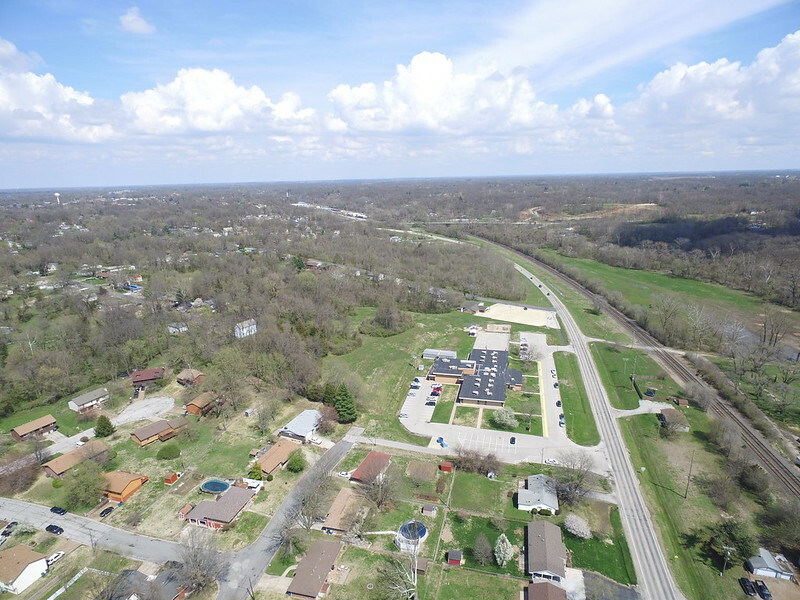 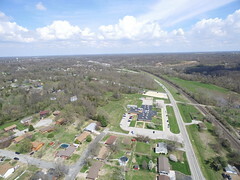 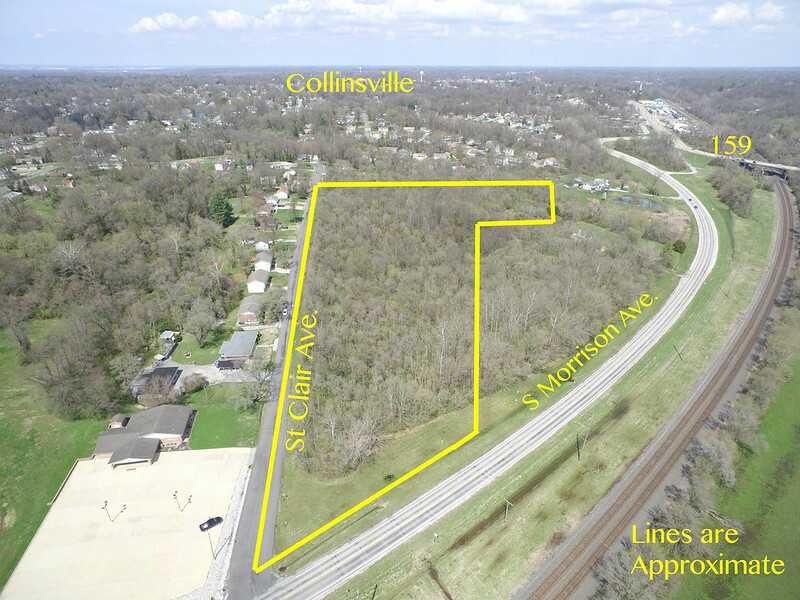 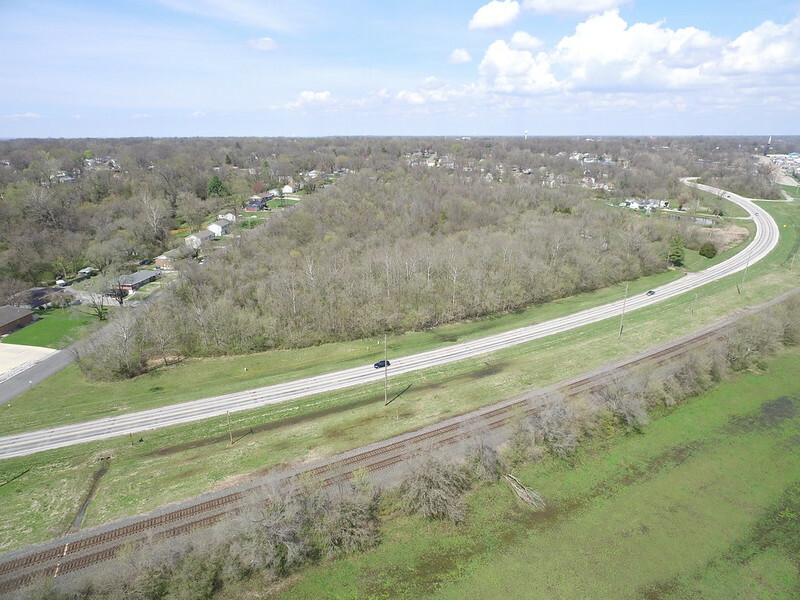 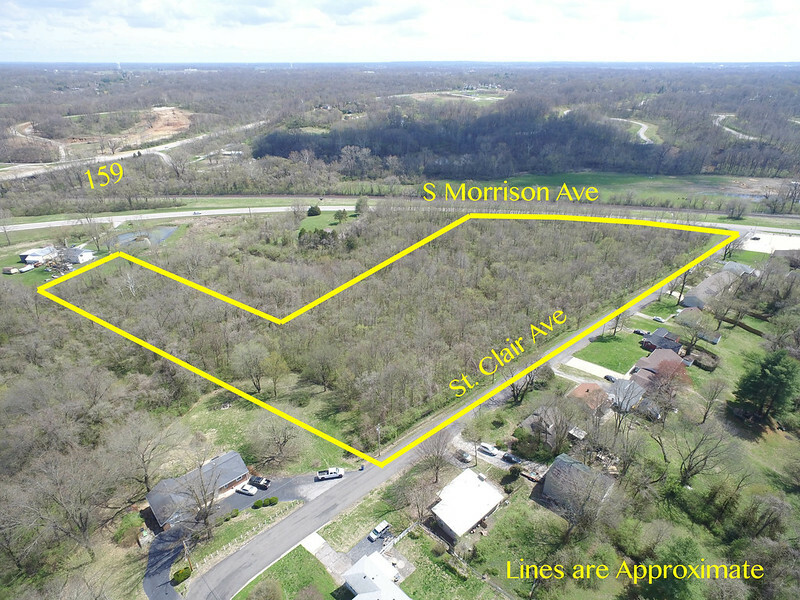 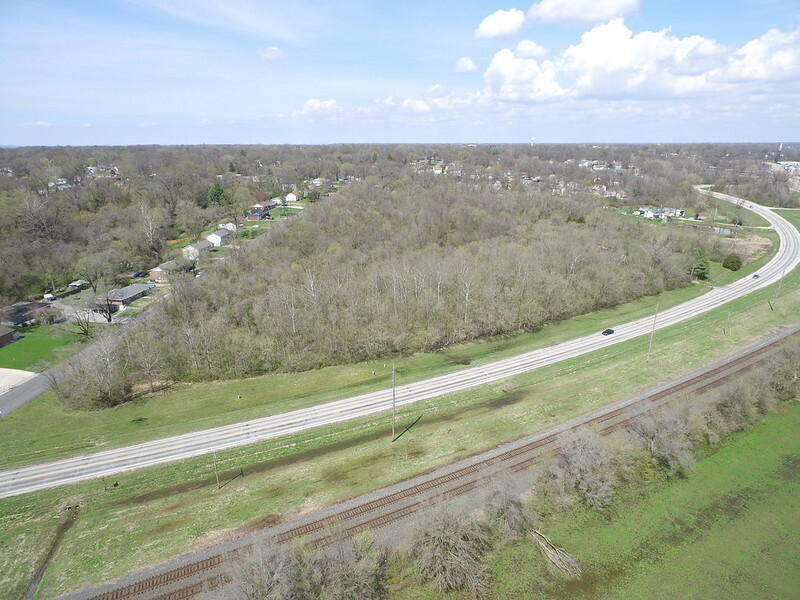 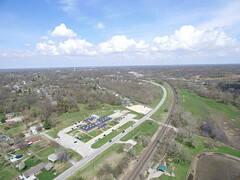 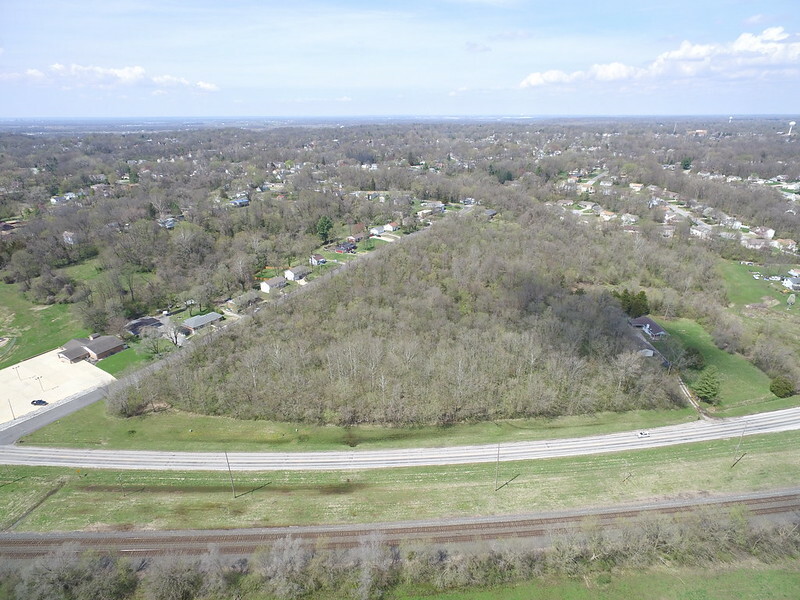 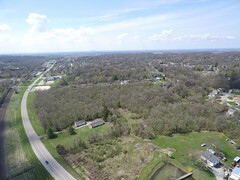 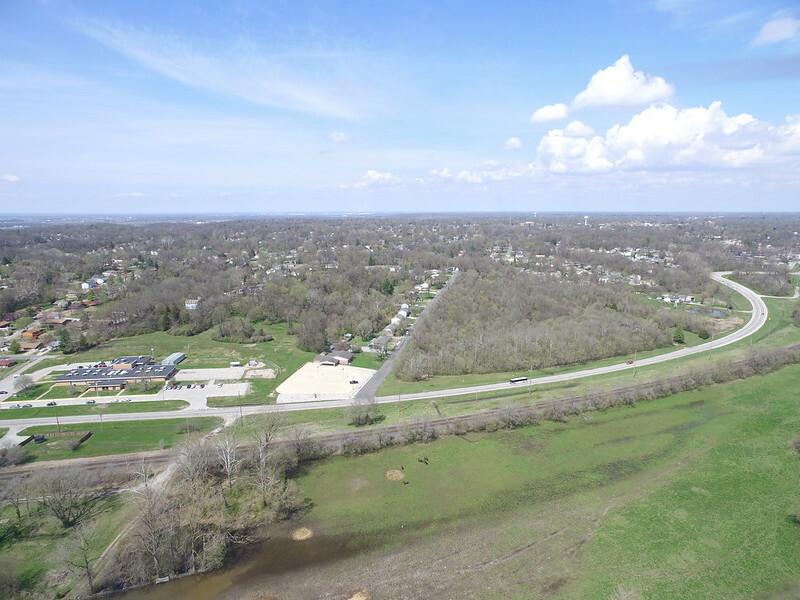 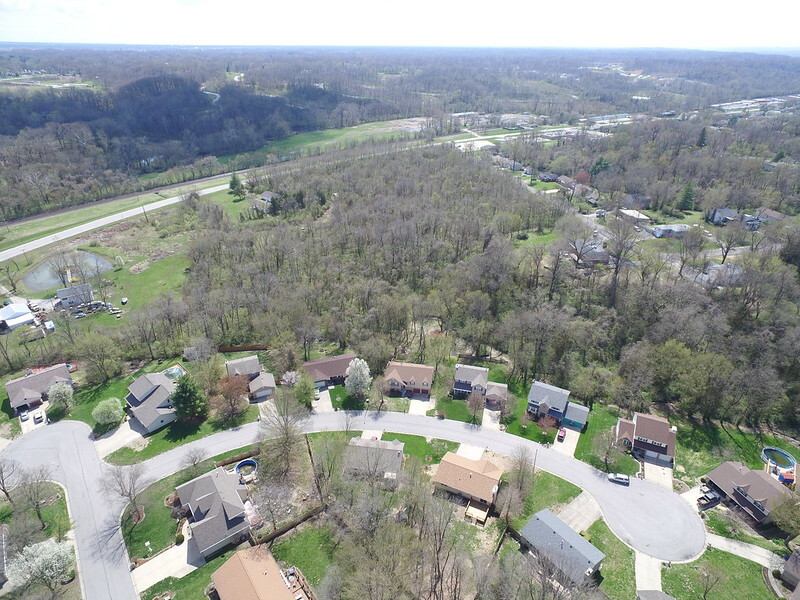 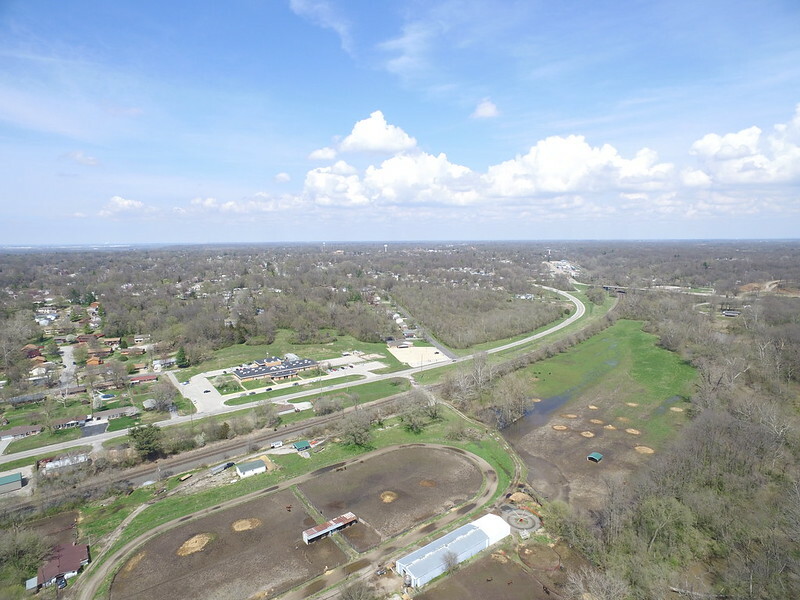 11 +- acres in Collinsville, Il. 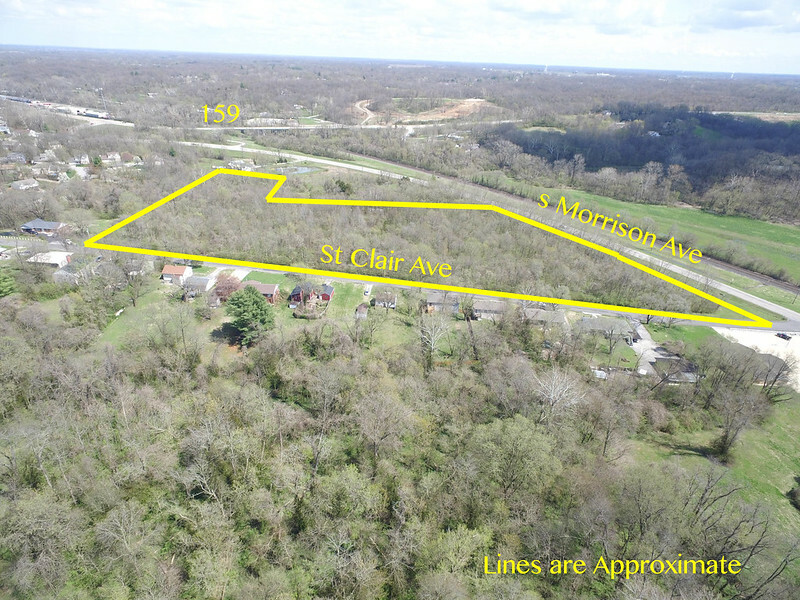 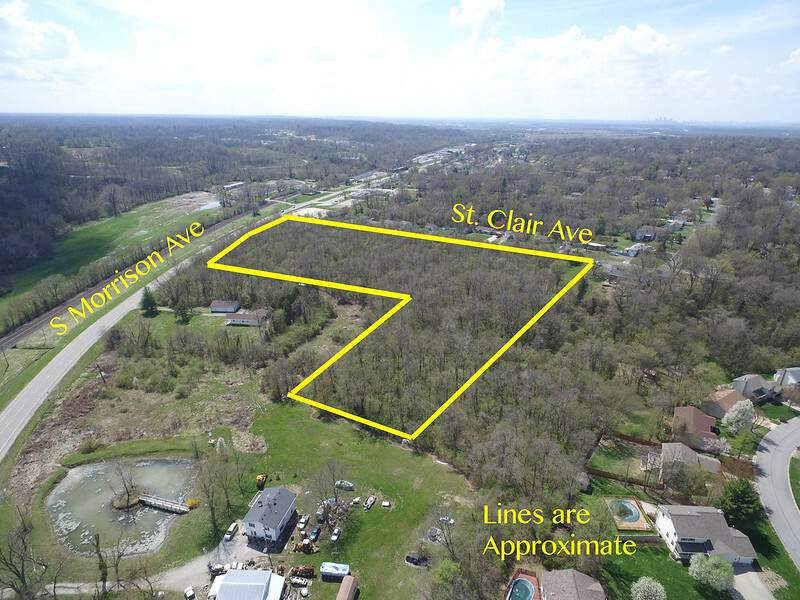 This property has 491’ of road frontage on South Morrison and 1140’ of frontage on St. Clair Ave. The commercial frontage has lots of possibilities. The residential potential is there with some beautiful building sites. 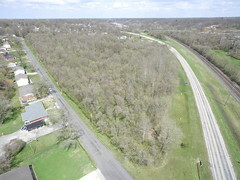 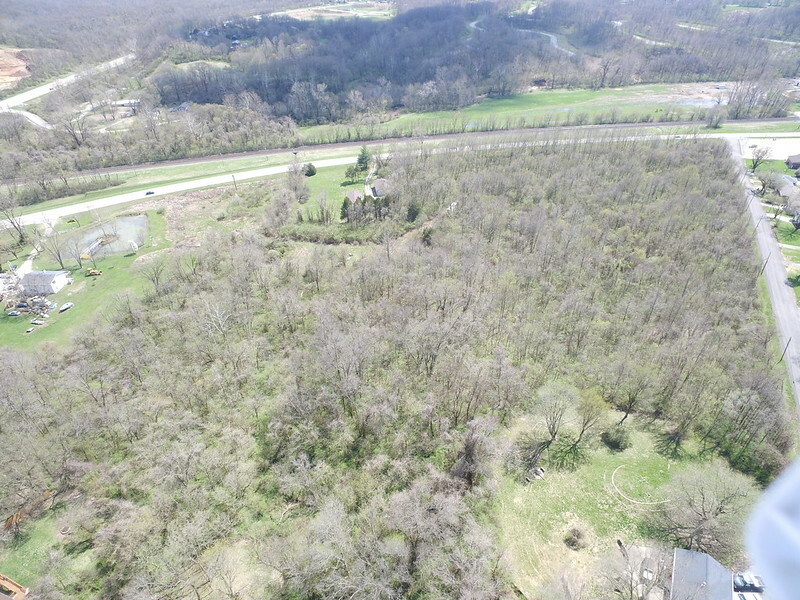 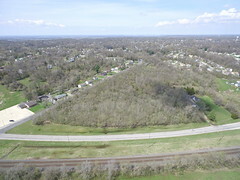 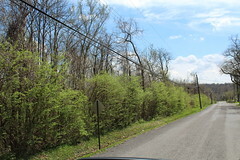 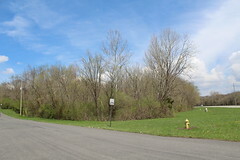 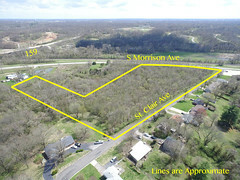 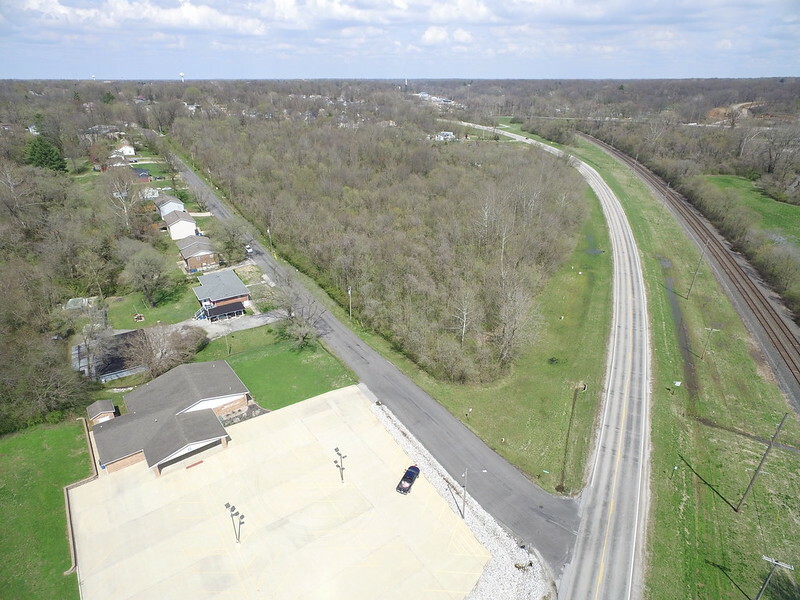 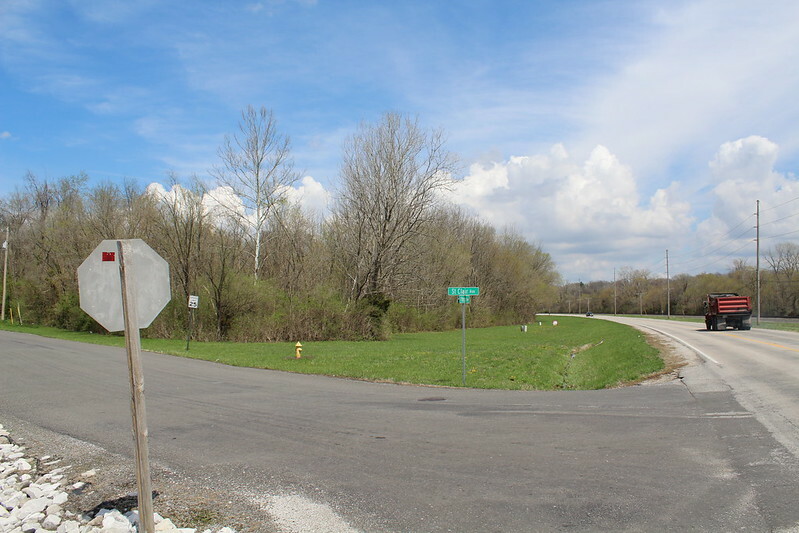 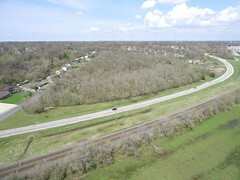 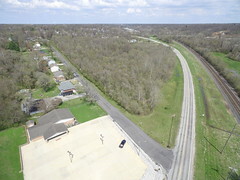 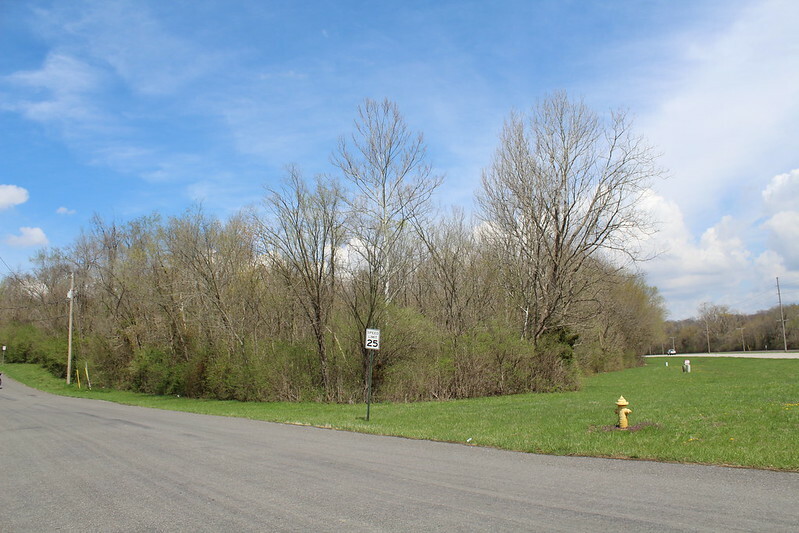 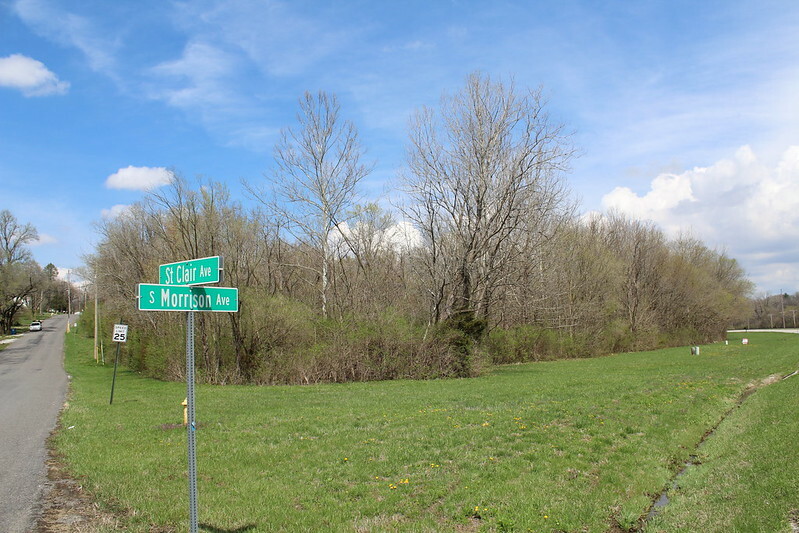 Property is just east of Twin Echo Elementary School and Collinsville High School, and is less than 2800’ west of 159. 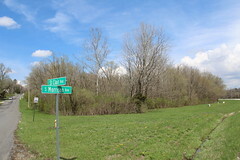 Property is in two different parcels so may be divided. 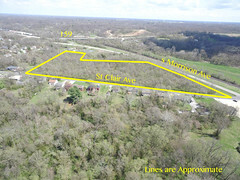 Directions: 159 to S. Morrison Ave, to St. Clair Ave.